Since the election of the Progressive Conservatives as the majority party in the provincial legislature, Ontario Premier Doug Ford has introduced several controversial changes that have greatly affected U of T. Among these was a mandate for universities to develop a free speech policy, the repeal of some workers’ rights in the form of Bill 47, and the downsizing of city council. The free speech policy announcement in August dictated that all Ontario universities and colleges must have a policy in place that meets provincial standards by January. 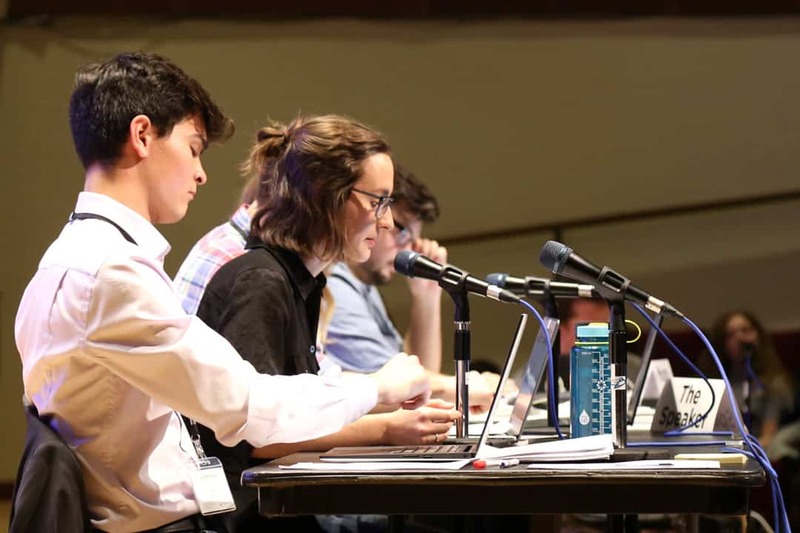 At their Annual General Meeting in October, the University of Toronto Students’ Union voted to preemptively reject the free speech mandate, though it is unclear whether that means that they have also rejected U of T’s existing free speech policy. Failure to comply with the free speech mandate could result in a reduction of funding. The Ford government has also capped minimum wage at $14 an hour, in opposition to the previous Liberal goverment’s Bill 148 which would have raised the minimum wage to $15 by the new year. The move has also repealed many workers’ rights, including the right to request scheduling changes and the right to refuse work if at least 96 hours notice is not given. In a particularly contentious move, Ford also threatened to use the notwithstanding clause to overrule a court decision that rejected his plan to cut the size of Toronto City Council from 47 to 25 members. Although Ford did not have to use the clause because a higher court temporarily dismissed the initial ruling, there was heavy backlash over his willingness to use it. 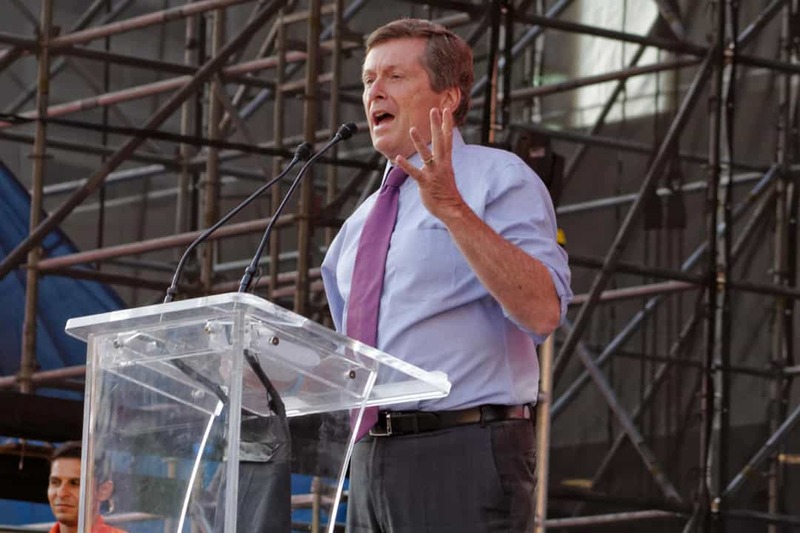 After a heated municipal elections race in October, incumbent Toronto mayor John Tory was successfully re-elected to office, defeating former City of Toronto Chief Planner Jennifer Keesmaat. The three wards in which U of T campuses are located in also largely elected incumbents to office. UTSG and UTM’s wards elected incumbent councillors Mike Layton and Matt Mahoney, respectively. Mississauga also re-elected Mayor Bonnie Crombie. The only newcomer for U of T’s wards was Scarborough councillor Jennifer McKelvie, who won by a 2.32 percentage point margin against incumbent Neethan Shan. Among numerous campaign issues, the idea of affordability and particularly affordable housing became a recurring theme throughout the campaign. 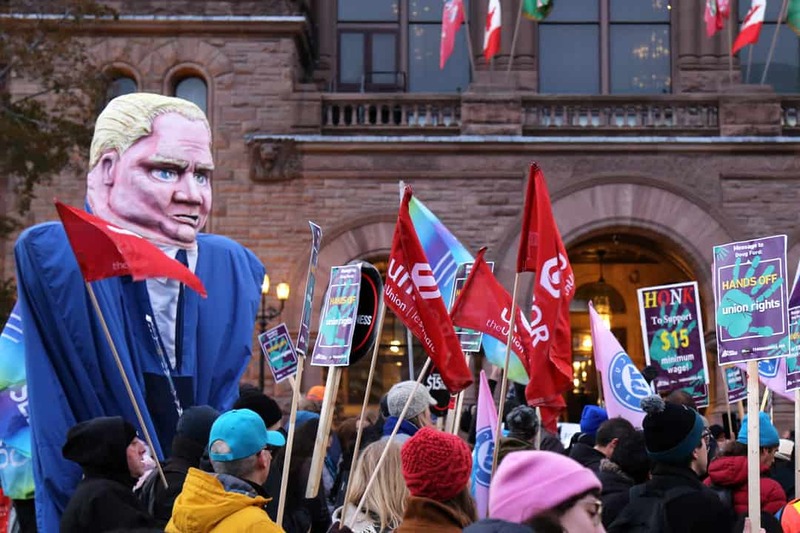 The election was also dominated by debates surrounding Ford’s decision to cut the number of ridings, which sparked outrage among the opposition. At U of T, there was also much backlash against protesters supporting mayoral candidate and white nationalist Faith Goldy, who had not been invited to participate in either of the mayoral debates that were held at U of T. Goldy placed third in the mayoral race. Following the passing of historic legislation, cannabis was legalized in Canada on October 17. The move followed a long national debate and implications of legalization are still being felt across the country. At U of T, there was not a clear answer about what cannabis legalization would look like on campus, though the university has recently announced that it will be implementing a smoking ban. Students are also prohibited from receiving deliveries from the Ontario Cannabis Store, which is the only official recreational cannabis supplier in the province. Rules vary per province, but Ontarians specifically are permitted to grow four plants in their residences. Cannabis is also legal for consumption in private residences and public areas. 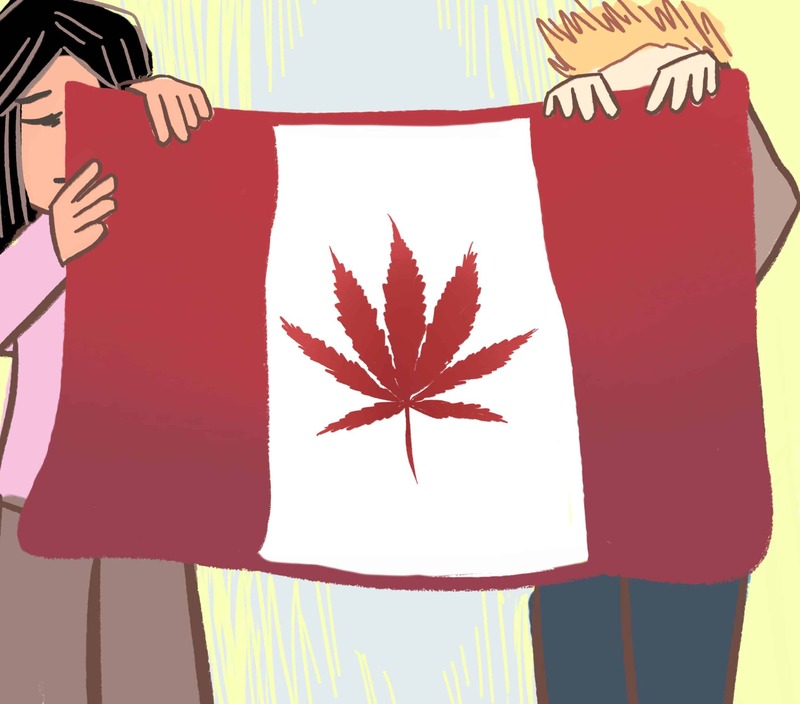 There was also much public concern over the international effects of legalization, particularly what it would mean for Canadians travelling to the US. Although ten states in the US as well as Washington DC have legalized cannabis, travelers heading to states where cannabis is legal will be turned away if they are carrying copious amounts of the drug. If they are under the influence, they will be turned away altogether. The University of Toronto Mississauga Students Union (UTMSU) split from the University of Toronto Students Union (UTSU), ending a nine-year relationship on October 30, at the UTSU’s Annual General Meeting (AGM). The motion for separation was passed unanimously by UTSU and UTMSU members at their respective AGMs. This has effectively ended “legal relations” between the unions, securing the UTMSU’s financial and governmental independence. The nullified Associate Membership Agreement that united the unions had been in place since April 30, 2008, with the intention to “co-ordinate and streamline” their resources. However, concerns over the UTMSU’s lack of independence despite its growing student membership led to talks between the unions in January, which hit a deadlock by February. Negotiations resumed after the elections of their new executives for 2018–2019. The UTSU struck an Ad Hoc Negotiations Committee in July, which formally recommended separation in August. At the AGM, the UTMSU underscored concerns with the UTSU’s health and dental plan, and its response to U of T’s Universty-Mandated Leave of Absence Policy, which passed in June. The separation could result in an annual revenue loss of $82,000 for the UTSU. 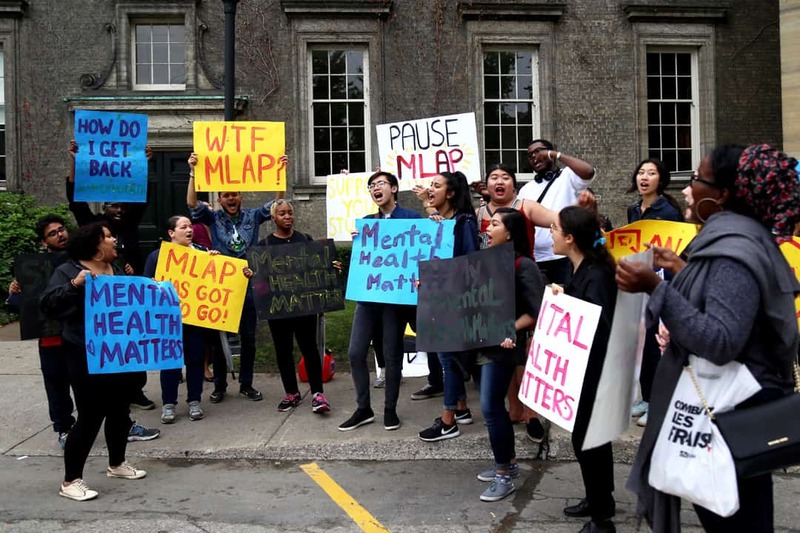 This year, U of T proposed and approved a controversial policy that would give the university the authority to place a student on non-punitive leave if it believes that a student’s mental health is affecting their ability to complete schoolwork, or if it could pose harm to themselves or to others. The university-mandated leave of absence policy, as it was called, was criticized for giving the university too much power and for failing to account for student input. Immense student activism against the policy from its initial proposal led to intervention against the policy by the Ontario Human Rights Commission (OHRC). The OHRC criticized the policy’s lack of understanding about the duty to accommodate and led to U of T temporarily withdrawing the proposal. After reworking the policy, U of T Governing Council approved the mandated leave policy over the summer with only three out of more than 40 governors voting against it. The decision was met with immediate protest, with students voicing their frustration at the university’s failure to listen to their grievances. The policy is currently in place at U of T, with the university promising an update on its implementation early next year.